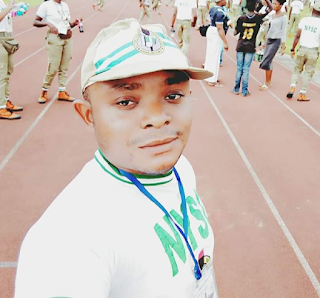 A Corps Member serving in Lagos State who goes with Facebook name, HrhSuccess Ebhozele, has said it would make Corpers to think big if the government of Nigeria stop paying them their monthly stipend. He expressed shock to have seen reason the Nigerian President, Muhammadu Buhari called them 'Lazy Youths'. He said, N19,800 is too small yet Nigerian Youths still clamour for it, therefore, making them to be more lazy. "U guys really like free things...No wonder Mr president call u all lazy youth. I think nigerian should stop paying corper so that you all will start thinking big. How much is 19,800?" I am sorry for him, that govt pay corpers #19,800 doesnt mean they are lazy. Afterall to leave your comfortable home and well paied job for #19,800 all in the name of serving a nation that dont even care for you, a nation that can't even garrantee your safety is nothing to ride home about. So for that corpe member to make such suggestion shows he is the one that is even lazy. Dont be surprise he needs the #19,800 more than other. Plz oooo he is not igbo,cuz we dont think like this instead we collect from u and add to d ones we have. But success or whatever he calls himself is a very big fool and most lazy youth in this country. 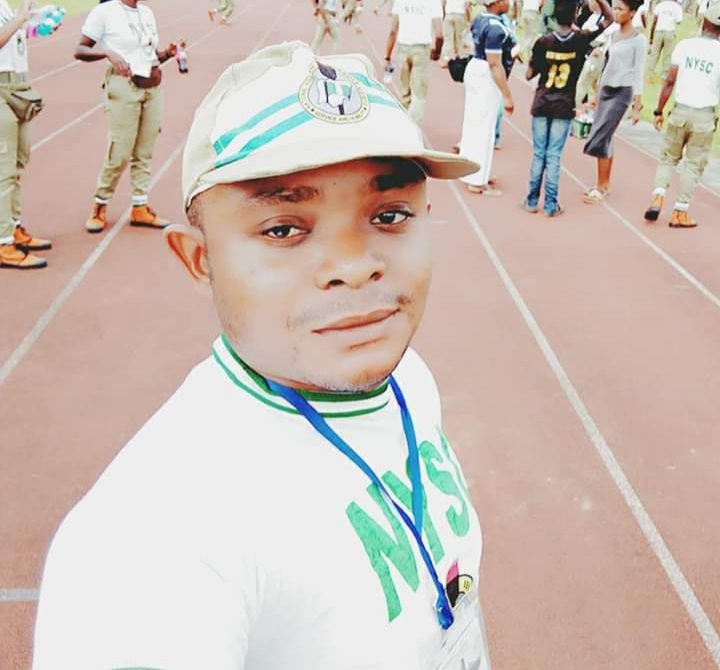 2019 Batch 'A' Latest Update - NYSC is smarter that you!